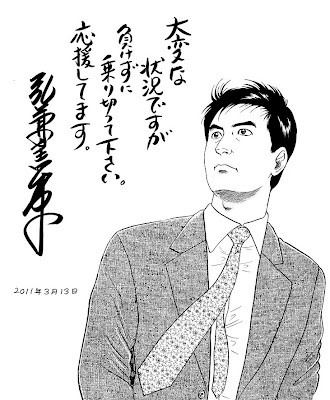 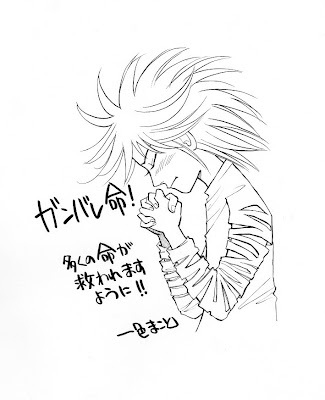 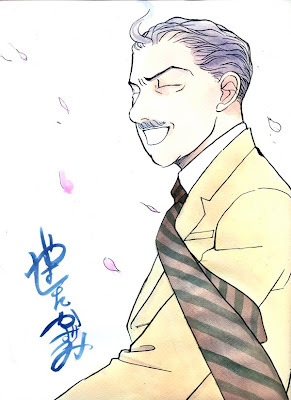 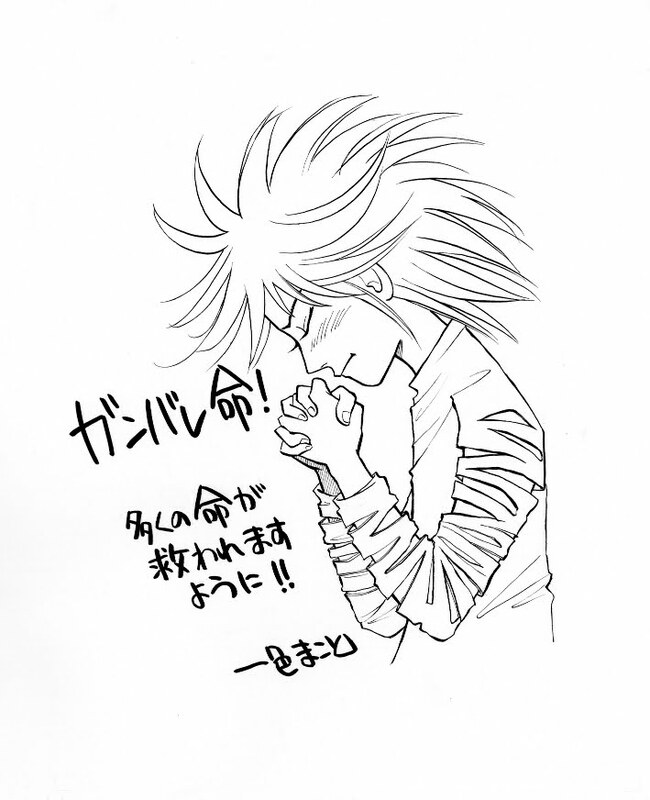 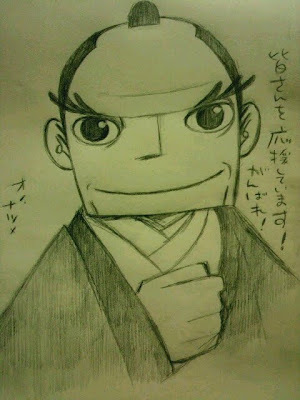 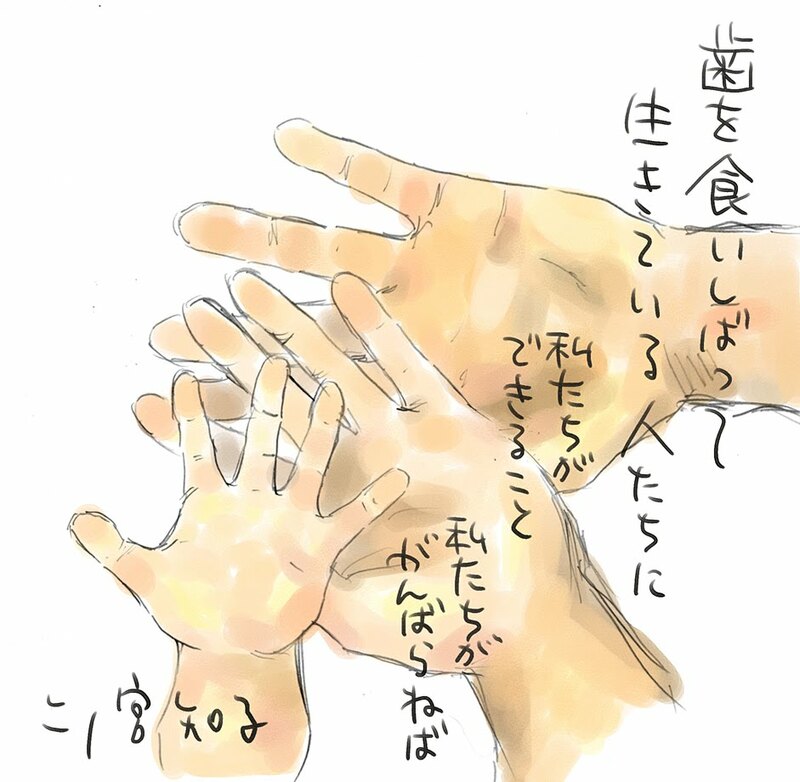 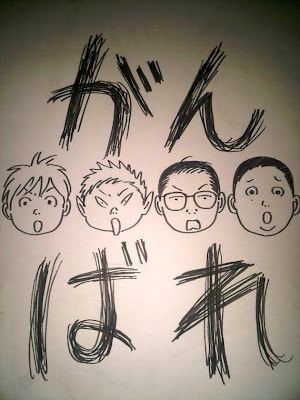 We have earlier posted an article on the "Smile" Twitter campaign launched by the impeccable Takehiko Inoue (井上雄彦). 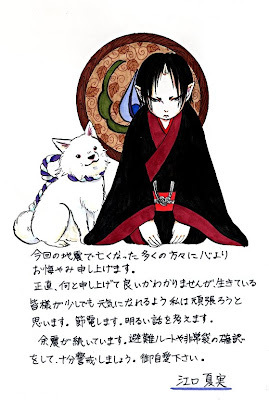 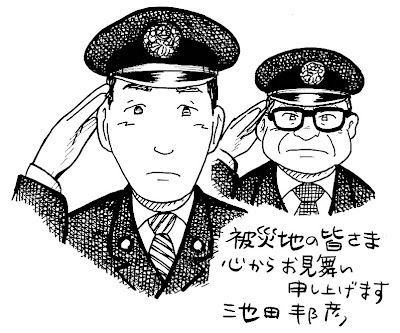 Little did we realize that the entire manga scene is lending support to victims of the Japan disaster. 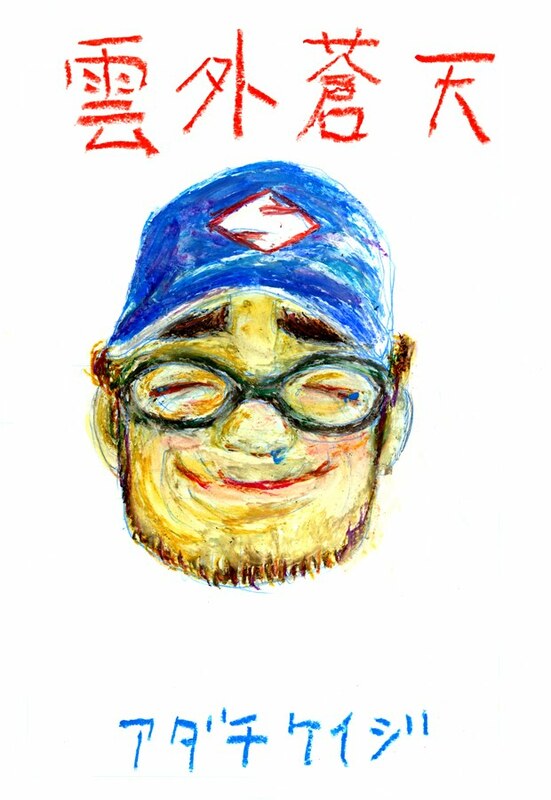 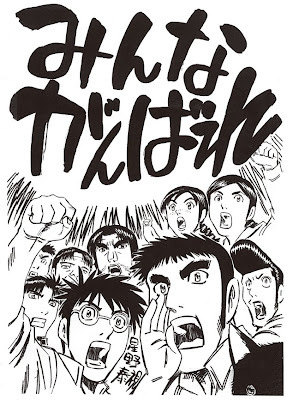 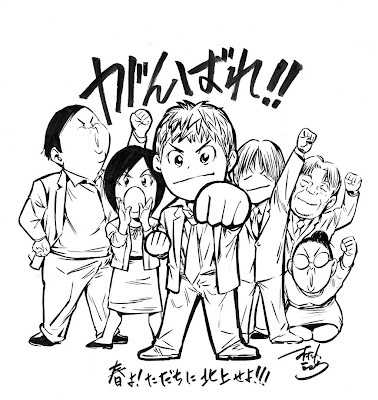 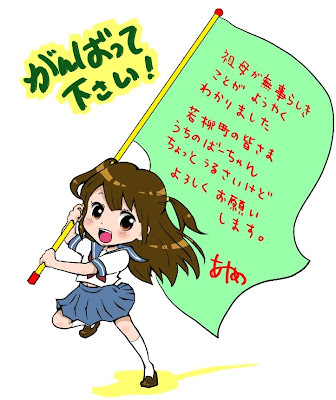 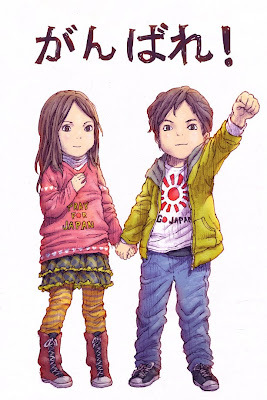 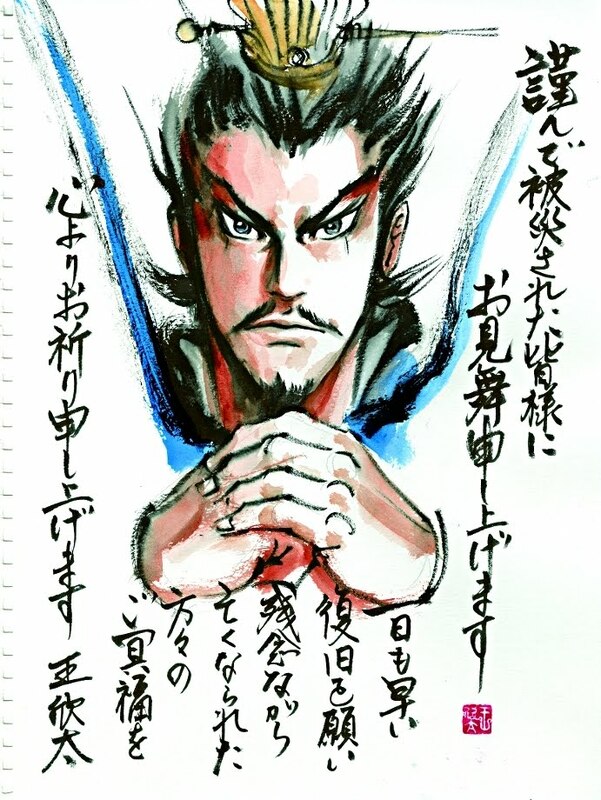 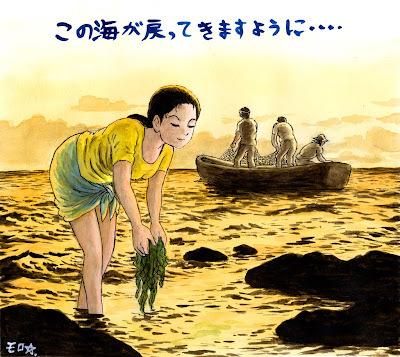 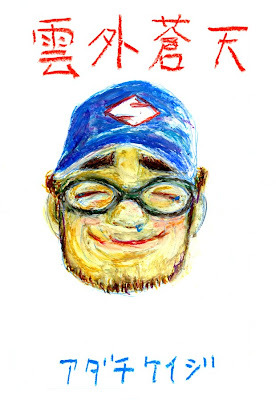 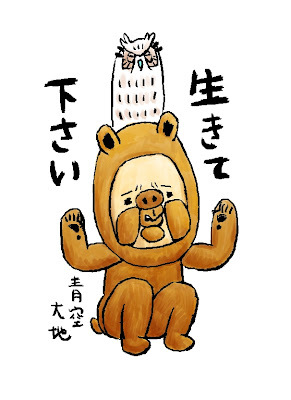 Apart from the inspiring act of Takehiko Inoue (井上雄彦)' "Smile" Twitter campaign, the manga scene of Japan is coming out strong to lend support to victims of the horrifying Japan disaster. 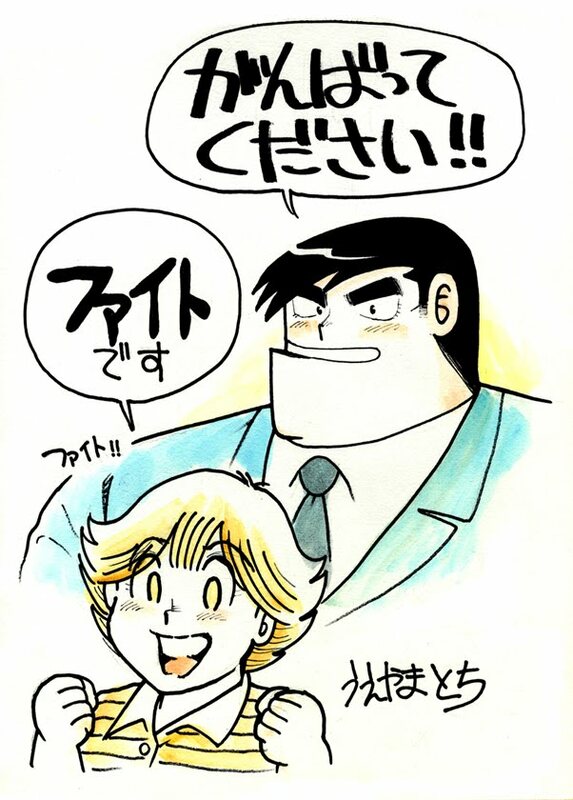 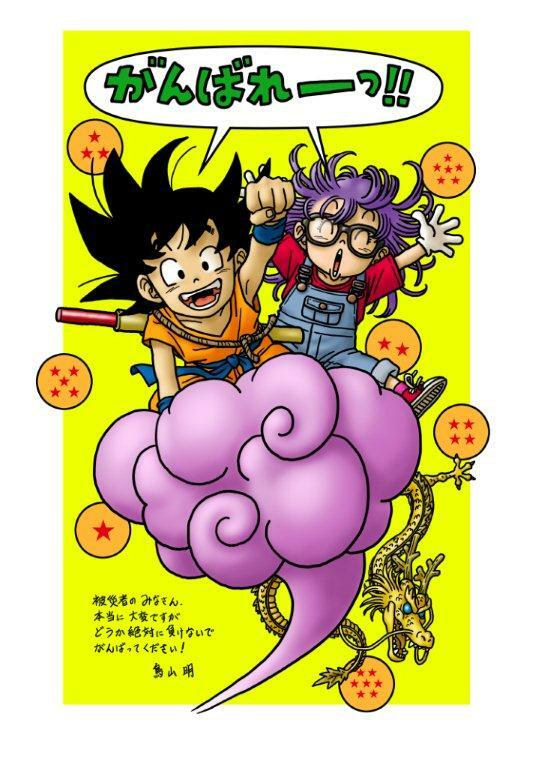 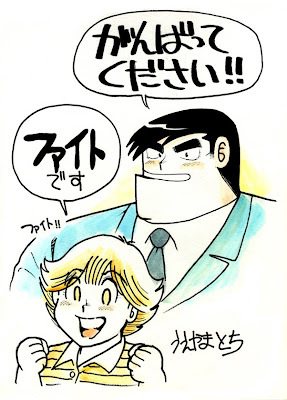 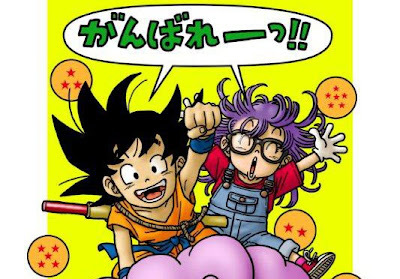 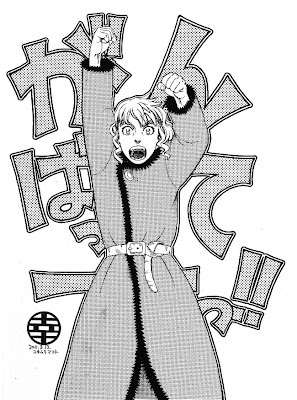 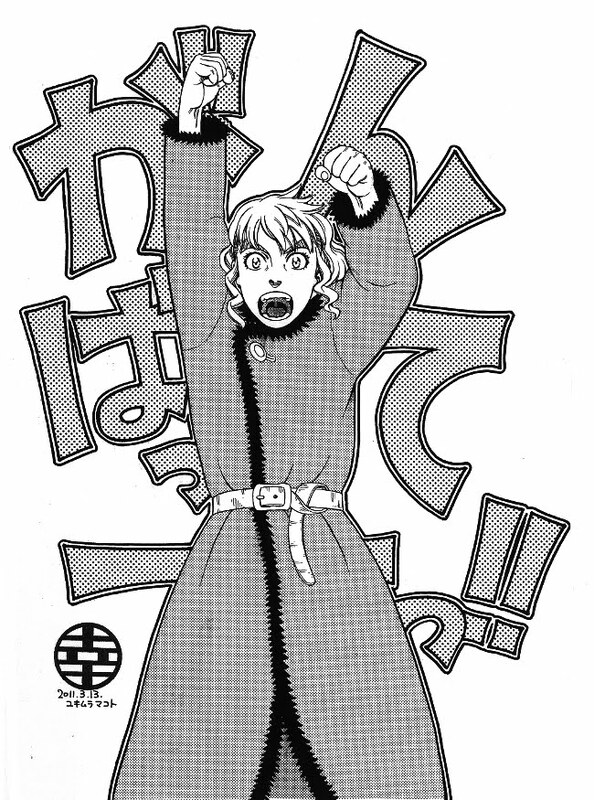 Iconic mangaka and creator of classic manga Dragonball, Akira Toriyama, has posted this sweet image of a Dragonball/Dr. 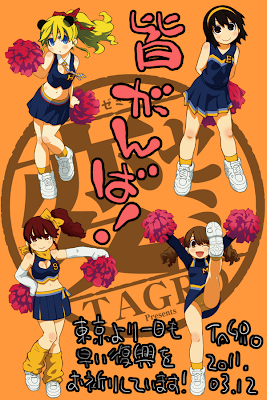 Slump crossover with a message of support on the Shonen Jump website, as spotted by the folks at Anime News Network. 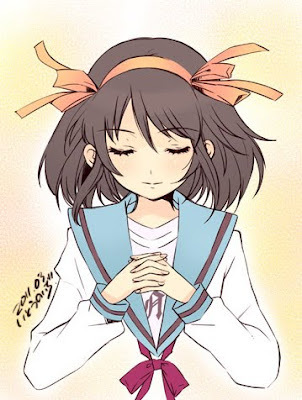 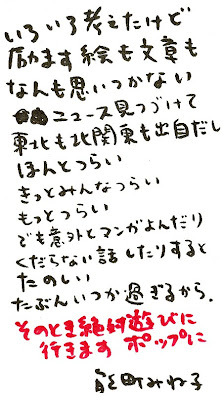 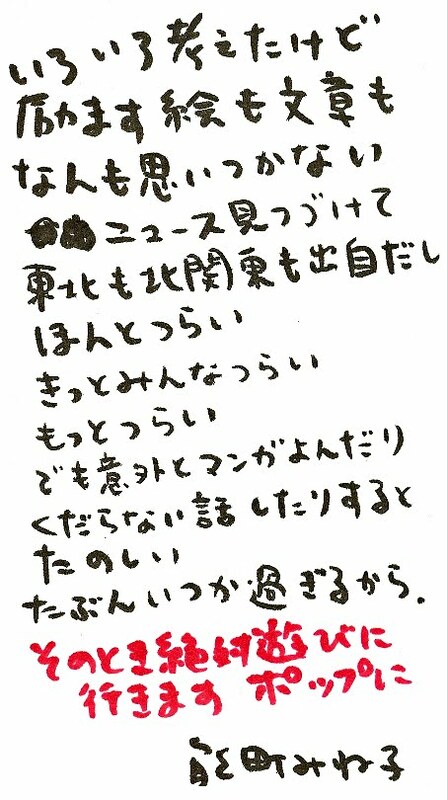 Itou Noizi, well-known for her work on popular manga like Shakugan no Shana and The Melancholy of Haruhi Suzumiya, posted the below image of Haruhi in prayer. 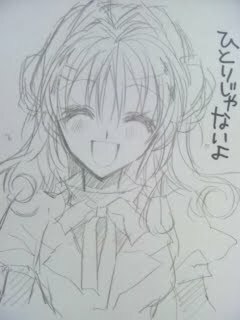 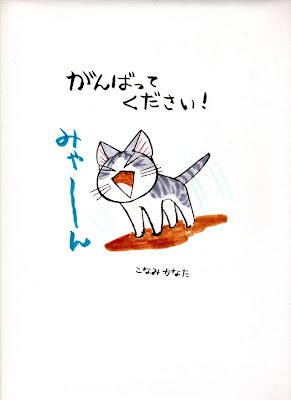 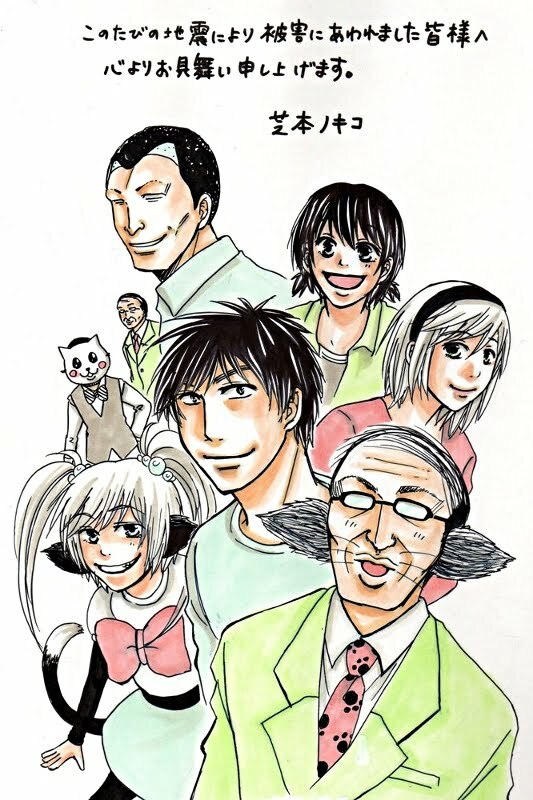 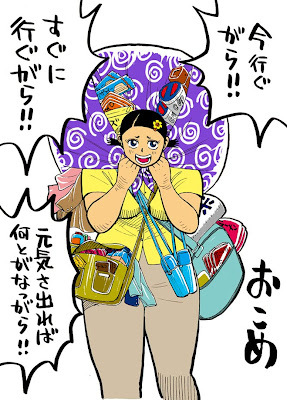 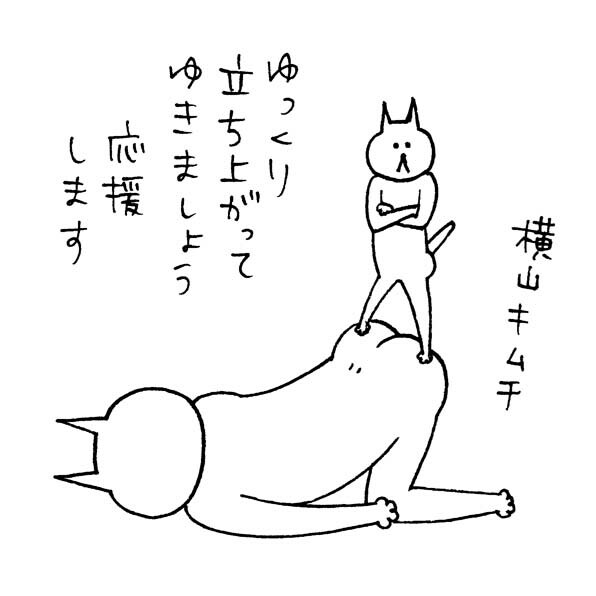 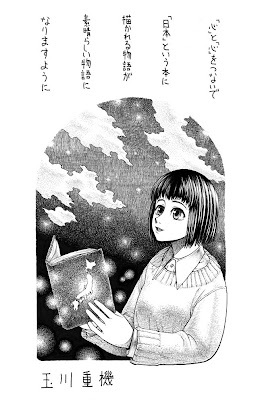 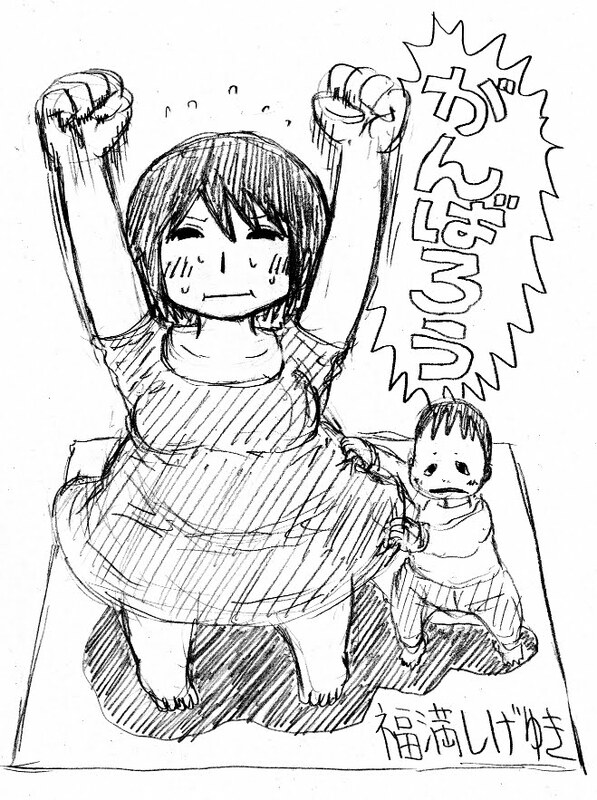 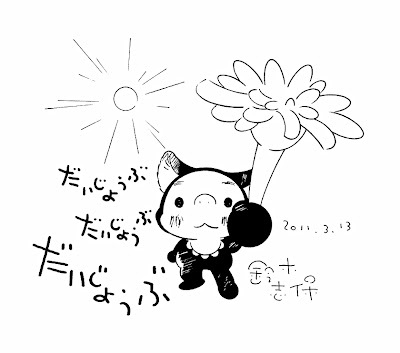 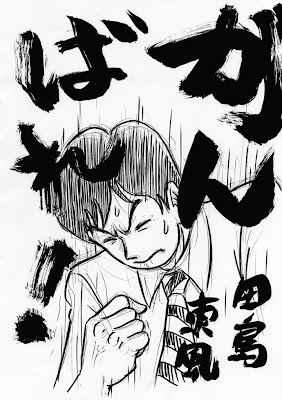 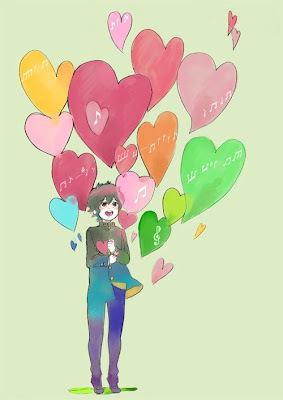 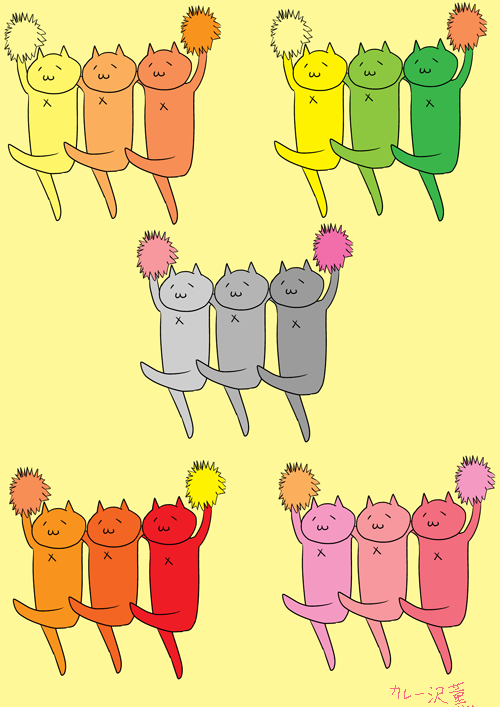 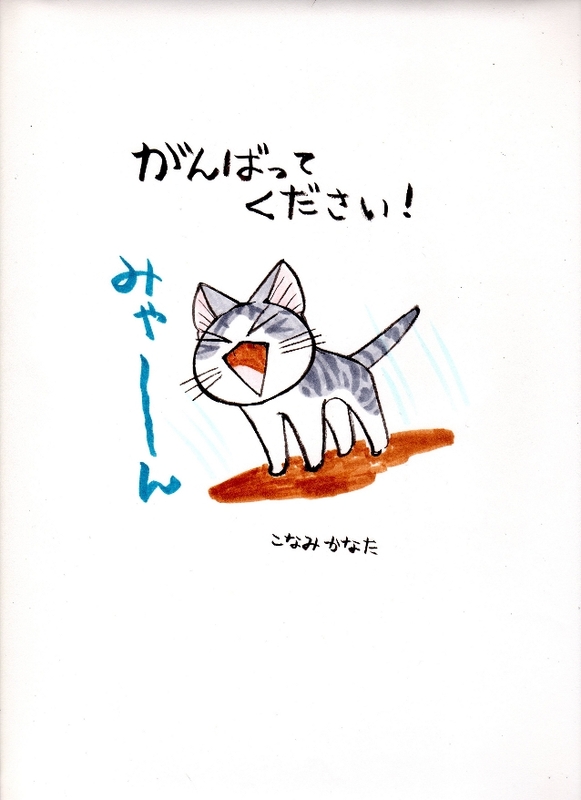 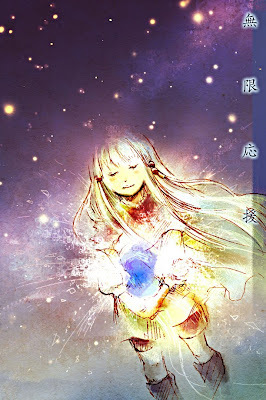 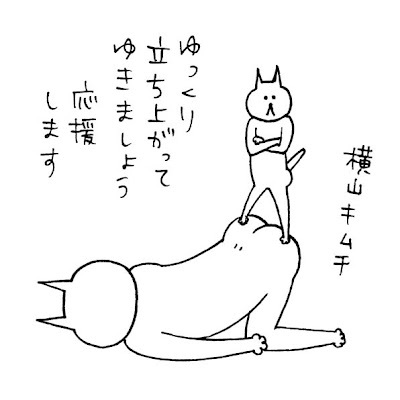 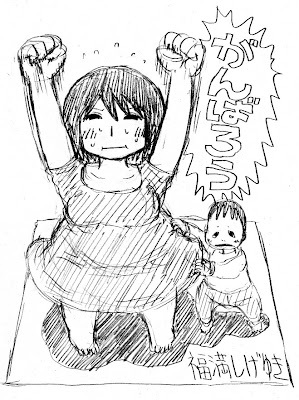 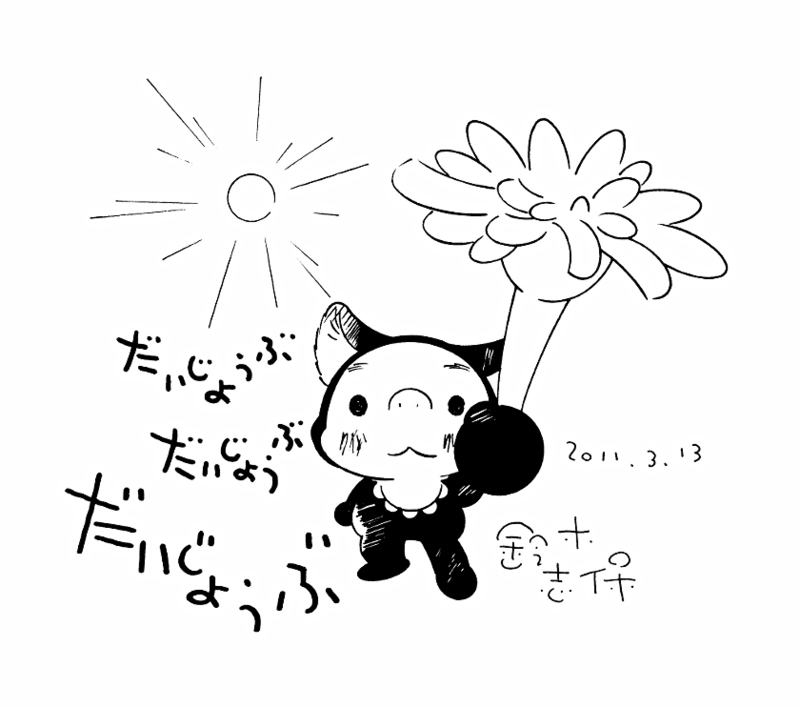 Responding to Inoue' Smile collection, Shoujo mangaka Arina Tanemura tweeted the below image. 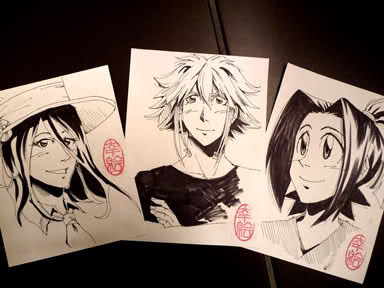 Elsewhere, Japanese-Canadian artist Nina Matsumoto, the creator of Yokaiden, is also inspired by Inoue as she takes on commissioned drawings of her characters for $25 each, with the proceeds to go to the Japan Society’s Earthquake Relief Fund. 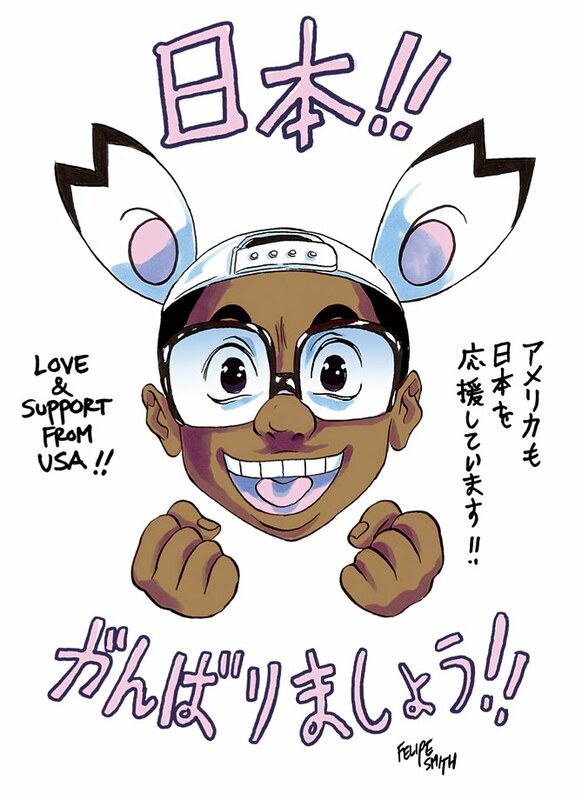 Below is a sample of the commissioned work. 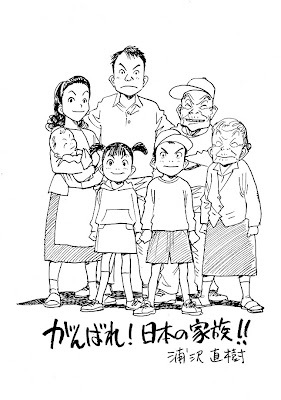 At the official website of Kodansha's Morning and Morning 2 magazines, a collective group of well-known creators have gathered to post illustrations with messages of support and encouragement to the victims of the disaster. 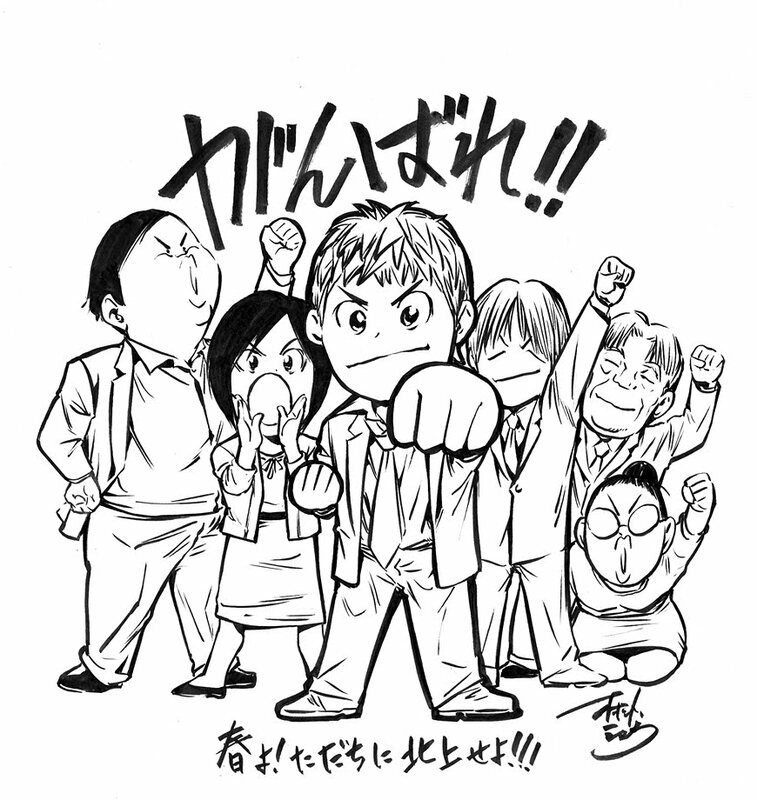 Thanks to Anime News Network, we have a partial list of the contributors in English.